Julie moved to Bourne with her husband & daughters in 1997. She joined the practice in November 2005 and thoroughly enjoys her job, meeting & greeting patients in the dental surgery or over the telephone. 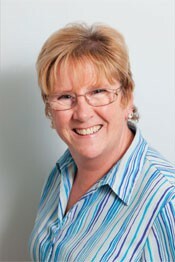 she enjoys being part of a smalland friendly dental practice.